Aardvark Realty | Home WELCOME TO AARDVARK! We have a list of residential and commercial listings. 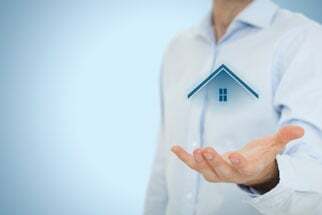 Why Choose Aardvark Realty for your Property Manager? Contact us today at (970) 874-8000.